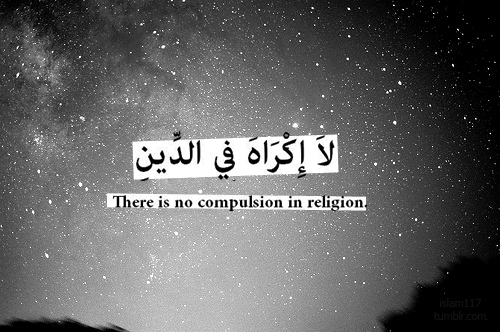 “There is no compulsion in Religion, guidance is distinct from falsehood”: Islamic view on forced conversions: Ibn Kathīr, At-Tabarī and others. 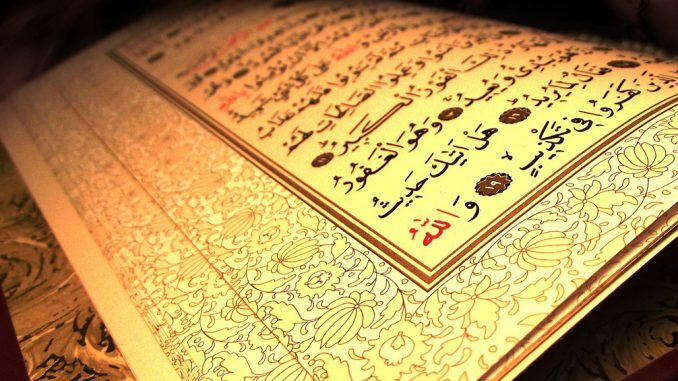 The Quran does not call to forcibly converting people to Islam. The majority of the famous Scholars who explained the Qur’an stated that this hadīth is the reason for the revelation of the verse that stated that there is no compulsion in Religion: this includes scholars such as At-Tabari in Jāmi’ Al-Bayān (3/14), Al-Baghawi in Ma’ālim at-Tanzīl (1/240), Ibn Al-‘Arabi in Ahkām al-Qur’ān (1/233), Ibn ‘Atiyyah in Muharrar al-Wajīz (2/281), Al-Qurtubi in Al-Jāmi’ Ahkām al-Qur’ān (3/280), Ibn Kathīr in Tafsīr al-Qur’ān Al-‘Adhīm (1/310) and Ibn Āshoor in At-Tahrīr At-Tanwīr (2703). This is not the case with children who are born to Muslim parents. These children are cultivated upon the Islamic faith and are taught to worship Allah alone and to follow the example of the Prophet Muhammad (ﷺ) and his Companions. ¹ This hadīth was reported by Abu Dawūd in the Book of Jihād: Chapter: Regarding compelling a captive to convert to Islam, 3/132, no. 2682. Declared authentic (sahīh) by Al-Albāni. ² Reported by An-Nasā’ī in Al-Kubrā, Book of Tafsīr, 6/304, no. 11049, 11048. And its chain of narration is authentic (sahīh).